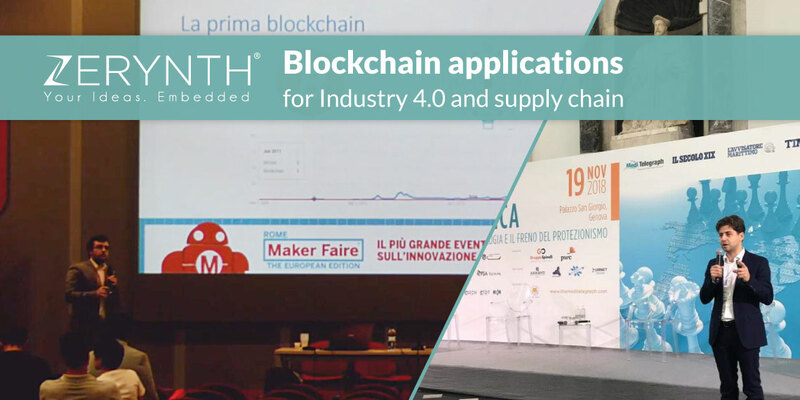 Even though Maker Faire Rome 2018 is over, that doesn’t mean there’s no exciting stuff to share from it. Like the video, we are about to present here. 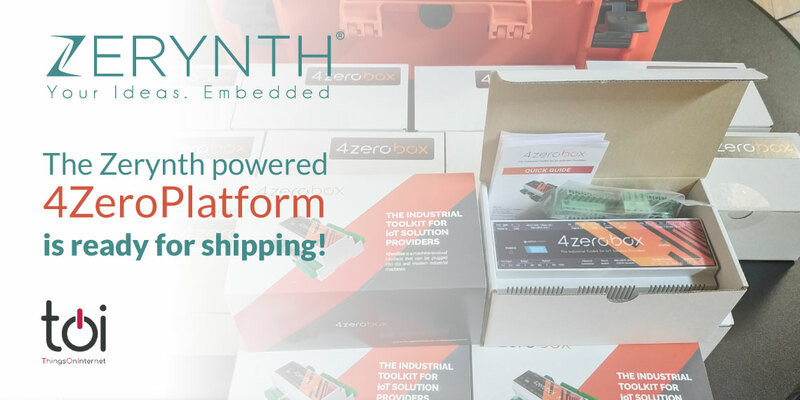 The Zerynth powered 4ZeroPlatform is ready for shipping! 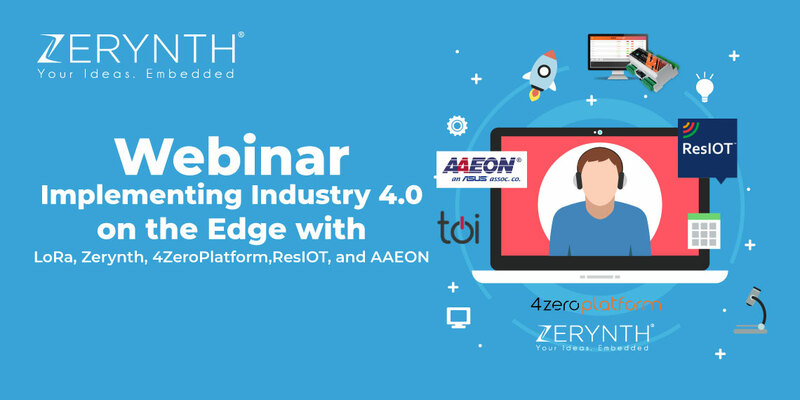 We are delighted to let you know that the Zerynth powered 4ZeroPlatform is ready for shipment. TOI’s popular industry 4.0 solution is neatly packed up and waiting for the official launch. 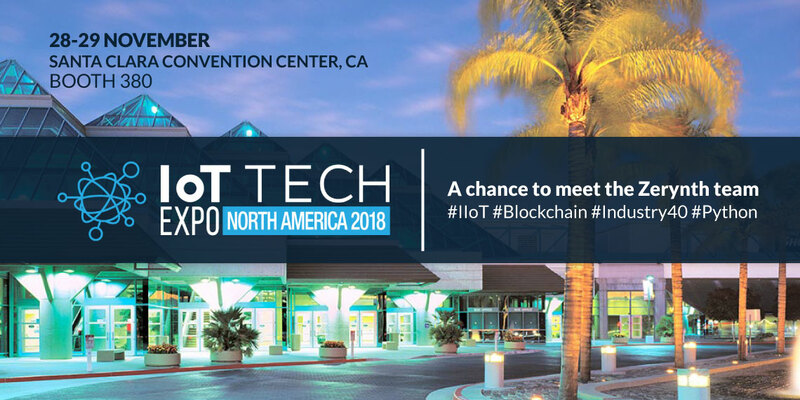 Silicon Valley is hosting the largest IoT event series in the world, on the 28th and 29th of November, and the Zerynth team will be there. What’s happening in Munich in two weeks? 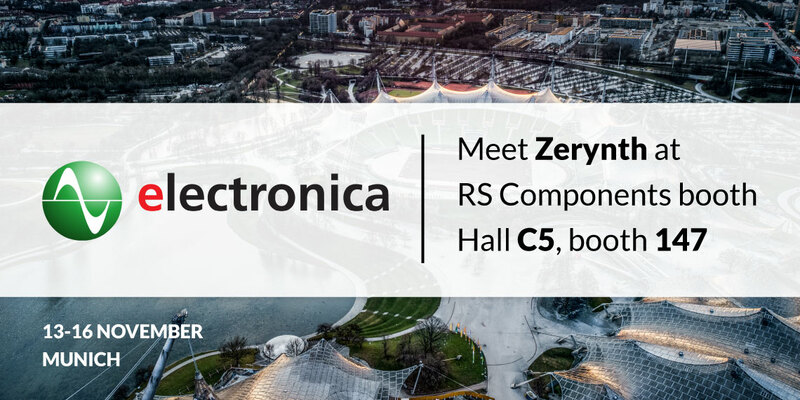 Electronica – the world’s leading trade fair and conference for electronics, and we’ll be there. 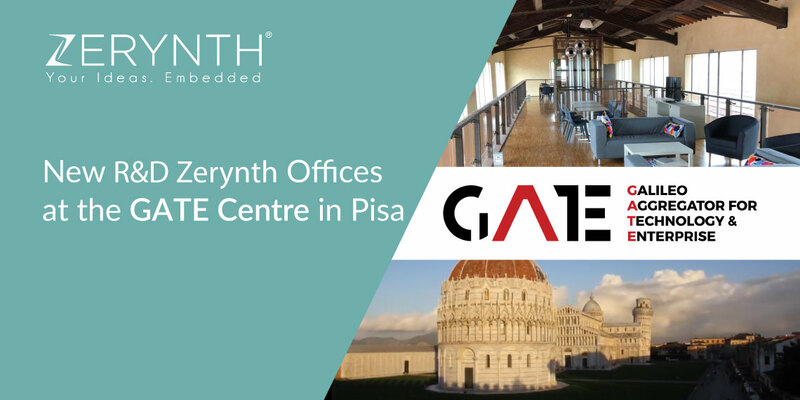 We are happy to announce that we have moved our R&D offices to the GATE Centre, an innovative space in Pisa (Italy).